Devant is currently going to Kickstarter to get their products out and into your houses. 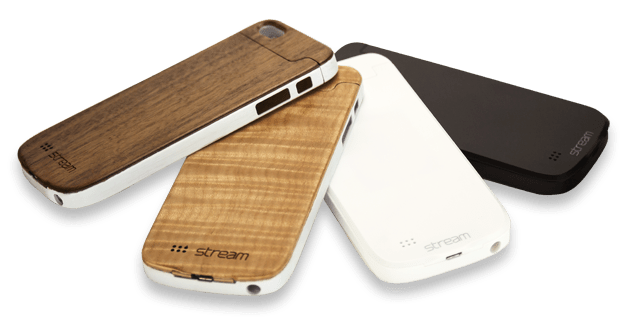 They boast of having the very first globally available MFi-approved Qi wireless charging case for the iPhone 5/5s called Stream. For other devices, the Pond Pebbles will give it wireless charging capabilities as long as it can charge through a micro-USB port. Just like other wireless charging receivers, the Pond Pebbles works just the same. 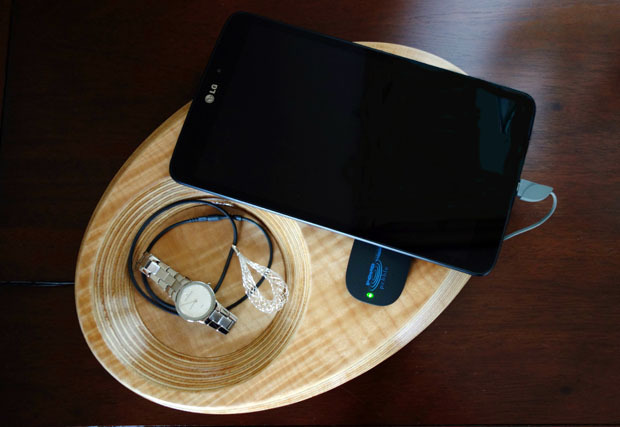 Lastly, they have the Pond, their functional and elegant wireless charger and valet tray. We are expecting to receive review units of the said products, but since they’re not here yet, let’s have a small overview of what they have to offer. One requirement for the case to be MFi-approved is to be able to charge the phone at a current of 1amp. Currently, most wireless charging cases only go up to half of that amount. What this means is that wireless charging can now be just as fast as charging through a wall charger. This is great news as one caveat with wireless charging is that it’s slower than using a wall charger. This makes wireless charging much more attractive to the market. One interesting part of the case is that since it is connected to the port at the bottom of the iPhone 5/5s, it blocks any way to connect it to a PC. To handle this problem, a micro USB port is placed at the bottom mainly for data transfer, quite a neat feature to have. 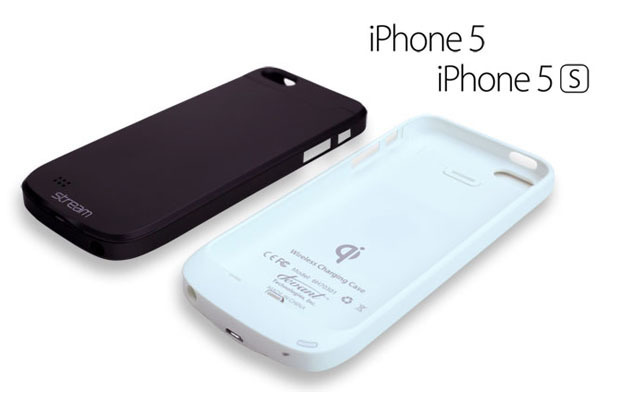 Devant’s current wireless charging case will only be available for the iPhone 5/5s, which is the product they were aiming for, and can also be in either figured maple, or figured walnut. Devices other than the iPhone 5/5s can also take advantage of wireless charging with Devant’s next product. 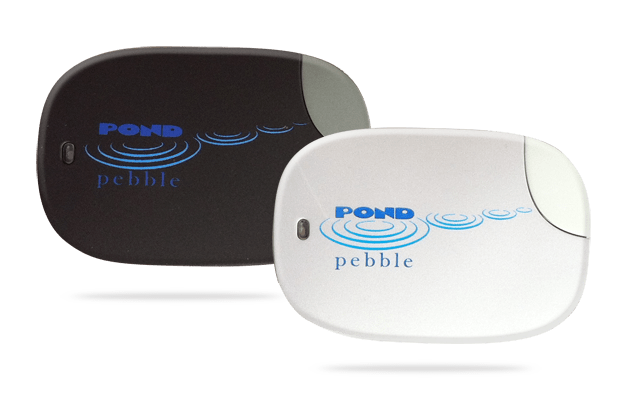 The Pond Pebble is their wireless charging solution for other devices with either a microUSB or lightning connector. Not much information is given regarding the Pond Pebble. From the pictures though, it’s a stone shaped wireless charging receiver available in either black or white. Once a review unit of the device arrives, we will be able to give more information about it. 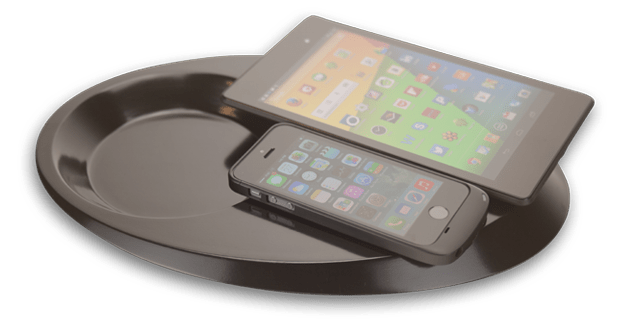 There are two versions of Devant’s wireless charger, the Pond and Pond Duo, with the only difference between them being that the Pond Duo can wirelessly charge two devices at the same time and is a bit larger to accommodate for having two devices on it. The Pond on the other hand will only be able to wirelessly charge one device at a time. What differentiates the Pond from the competition is its design and functionality. Available in birch, maple, and walnut, it definitely makes a great centerpiece on a coffee table or on a desk. Devant has also thought of when people usually start charging their devices. Whenever I get home, the first thing I do is to unload all the things in my pockets. This would include my wallet, keys, and also my smartphone, they would all be then placed on my desk and simply left there. The Pond makes this process much or organized and with added wireless charging functionality, it also charges your smartphone once you place it down. I find this an absolutely great product for people that need to have their things always organized. I can actually see myself using this product on a daily basis. Speaking of being organized, making it look neat and sleek is also part of that. The Pond comes with a 10,000mAh built-in battery while the Pond Duo doubles that at 20,000mAh for having support for charging two devices at the same time. This makes the Pond long-lasting, and it doesn’t need to be near a socket at all times. Devant is currently looking for backers to cover less than $9,000 to reach their goal of $30,000. A pledge of $45 already gets you the Stream in either jet black or cloud white, and with only a little over a week left, hurry over to their Kickstarter page and send a pledge!